SKU: PDS-32WIN-HB. 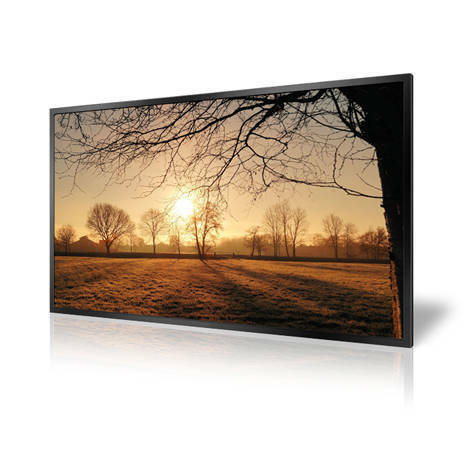 Categories: Digital Advertising Displays, High Brightness ePoster. Tags: 24/7, Full HD, High Brightness, Landscape, Pixian, Portrait, Wall Mount, 1500 cd/m2, 32", LED Backlight. The displays make use of commercial grade LCD panels with a lifespan of 50,000 hours and designed for continuous 24/7 operation. The advanced temperature control system with internal air-conditioning allows the screens to be in constant use in an outward facing window. Internal fans keep the panel and other internal components at the optimum working temperature; ensuring a long and reliable life for your screens. With wide viewing angles, vivid colours, high contrast as well as brightness levels. With an eco-friendly on/off timer and a low power consumption LED backlight you can be assured of the units green credentials and overall low operating costs. 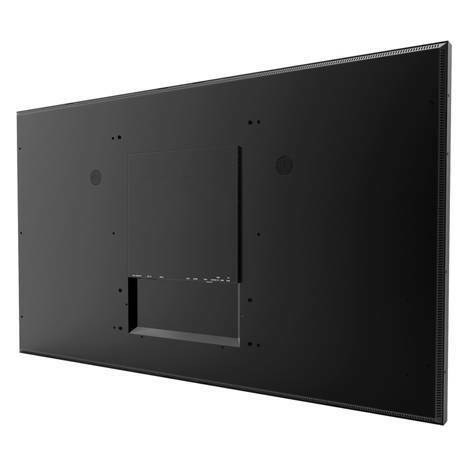 HD 720p – 1336 x 768 resolution LCD screen.